About 400 million people in the tropics eat beans as part of their daily diet. Often referred to as “the meat of the poor,” beans provide a highly nutritious food, containing protein, fiber, complex carbohydrates, vitamins, and micronutrients. With our partners, we develop improved beans that show resilience under harsh growing conditions, which are becoming even worse as a result of climate change impacts. 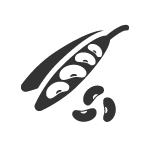 The development and dissemination of new bean technologies in Africa is orchestrated by the Pan-African Bean Research Alliance (PABRA), which is coordinated by CIAT and unites 30 member countries. 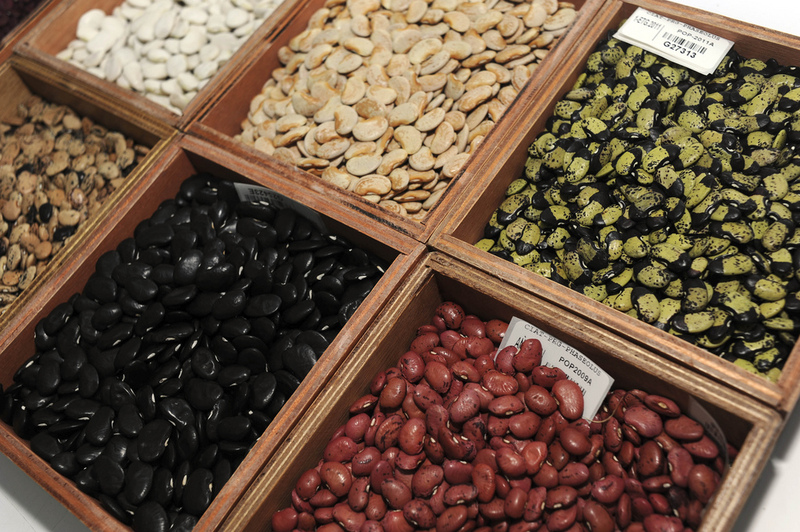 CIAT safeguards the world’s largest and most diverse collection of bean germplasm. The collection consists of around 36,000 samples of cultivated materials mostly from the crop’s Mesoamerican and Andean centers of origin together with wild species related to these materials. The CIAT collection constitutes a valuable resource for bean improvement worldwide. CIAT bean researchers are developing a wide range of user-friendly molecular markers (especially SSRs) and have implemented marker-assisted selection for disease resistance. They also aim to combine tolerance to various abiotic stresses (drought and poor soils) through the use of gene discovery, marker-assisted selection, and farmer participatory methods. 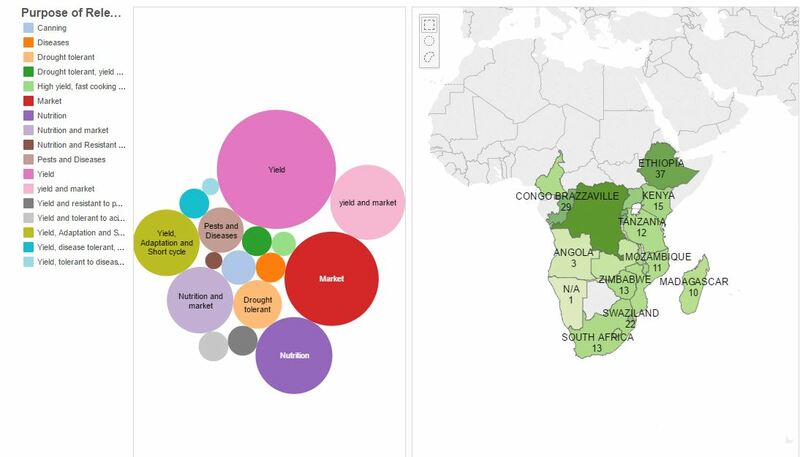 Visualize the beans released by CIAT through PABRA in Africa according to the purpose of release. How Can Ugandan Farmers Ease South Sudan Hunger Crisis?